When companies try to get us to interact with static content, we’re not ‘bout that life. But when Buzzfeed puts out a “Which Alcoholic Drink Are You” quiz, we’re all over it like white on quinoa (#fitfam). Also, shout-out to my fellow Mike’s Hard Lemonades. So how can we get Buzzfeed-esque engagement on all of our content and increase conversions? 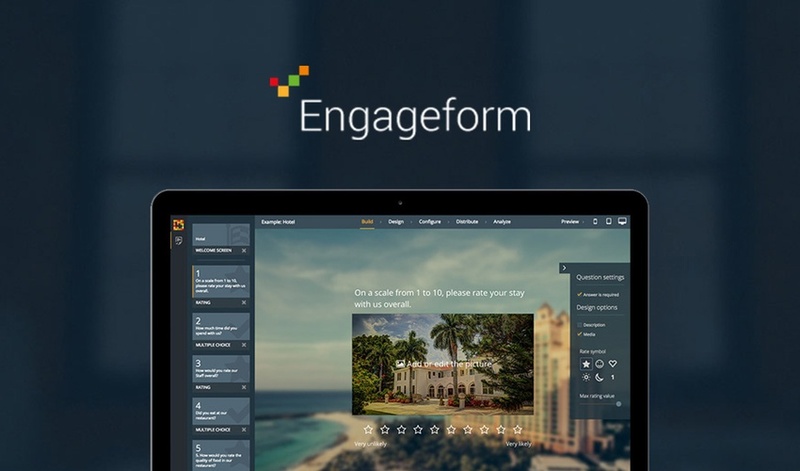 Engageform is a powerful tool used to create engagement-driving surveys, quizzes, and polls. The interaction monsters you build with Engageform will allow you to engage users, drive social traffic to your website, capture leads, and get actionable advice. Setting up interactive content in the form of a poll, survey, or quiz can be done in a matter of minutes. With a backend that is intuitive and easy to navigate, you’ll feel like a pro after your first time. 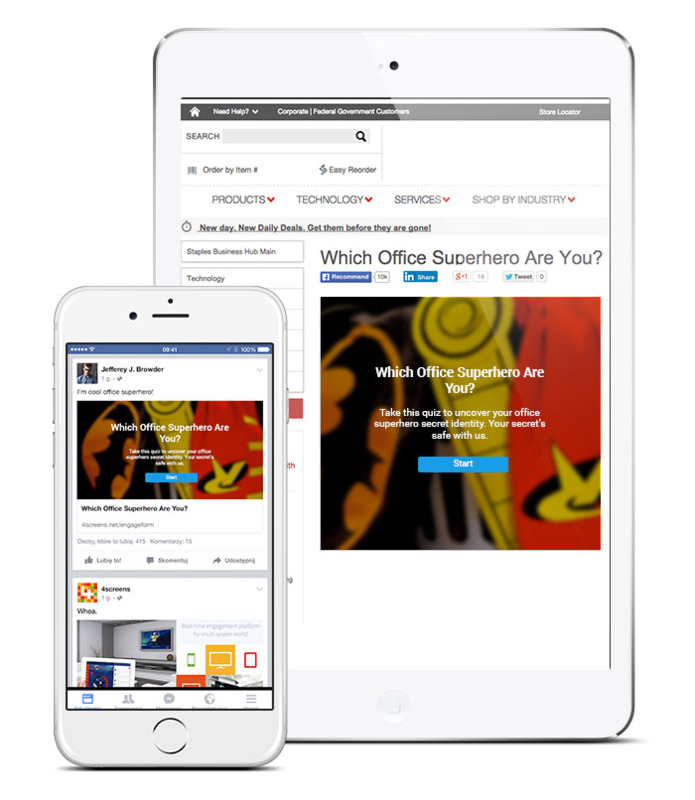 You’ll be able to create things like knowledge and personality quizzes (quizzes are the most shared content type on Facebook! ), satisfaction surveys, feedback forms, and much more. However, you Sumo-lings have the hookup and can get lifetime access for just $49! When you stack two codes, you will get access to Engagenow. Engagenow lets you use real-time Q&A and polls to engage with audiences during conferences, events, and radio/tv broadcasts. Start creating interactive content and collecting first-pard data now! P.S. Stacking a second code will get you access to Engagenow, a tool to create real-time Q&A and polls.